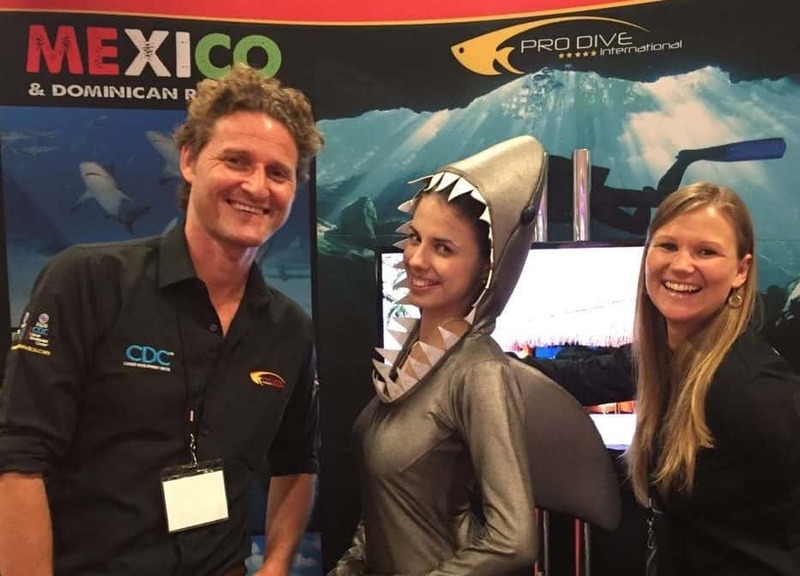 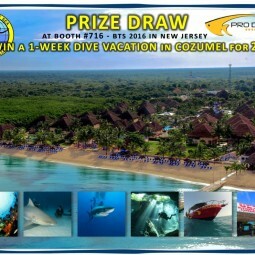 Visit our booth #716 and participate in our prize draw to win a 1-week dive vacation for 2 in Mexico, check out our great show specials and group deals for your next dive vacation with our Reservations Manager Sabrina and Reservations Agent Ala and learn about Mexico&Dominican Republic! 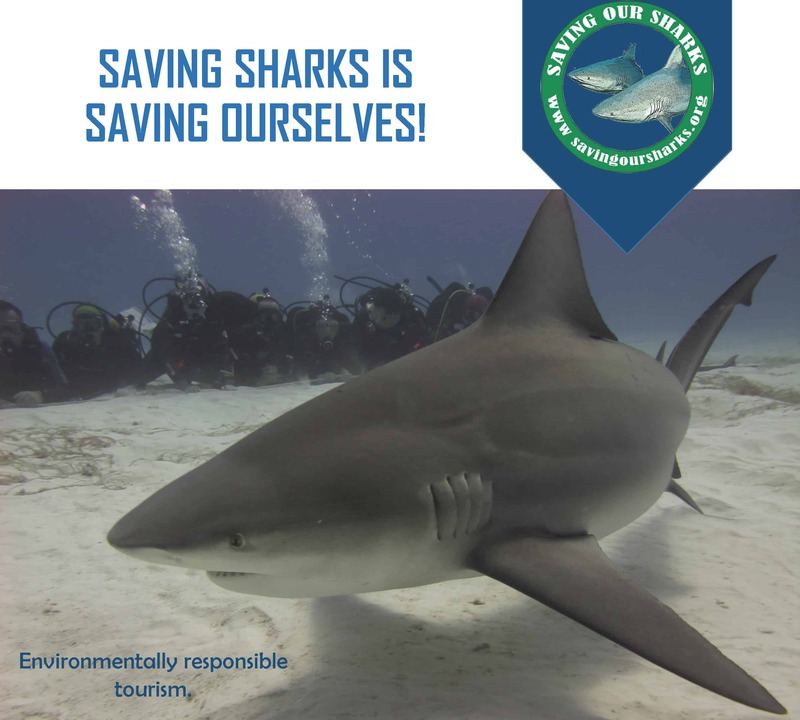 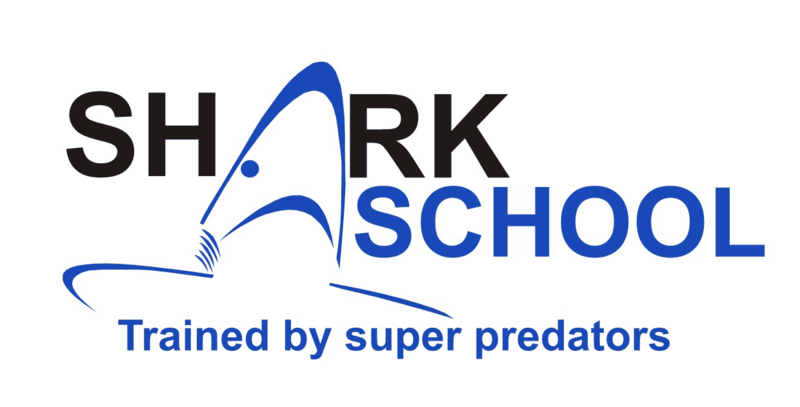 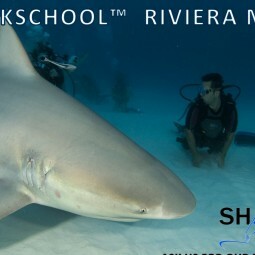 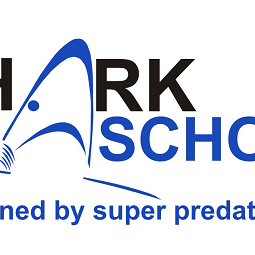 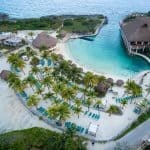 The next edition of Sharkschool on the Riviera Maya is coming in 2019!
! 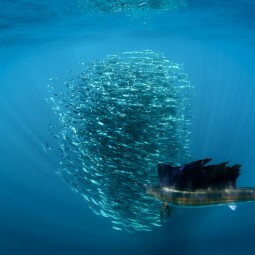 !CATCH THE EARLY BIRD! 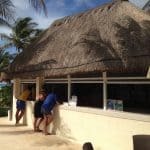 BOOK BEFORE 31 OCT 2017 TO SAVE 10%!! 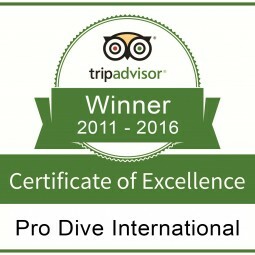 Second LTG-Award 2016 for Pro Dive International! 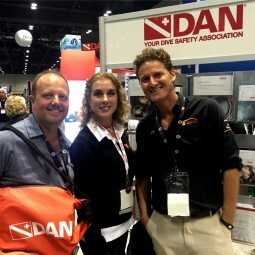 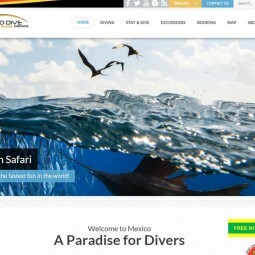 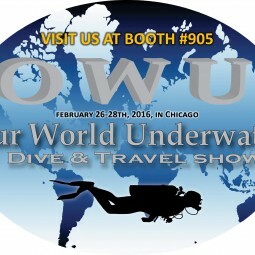 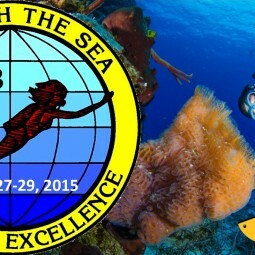 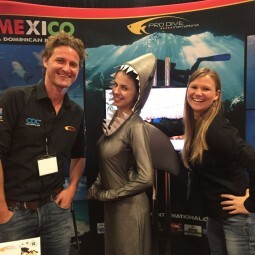 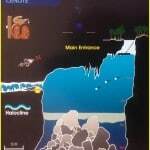 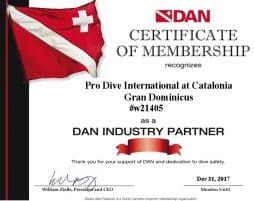 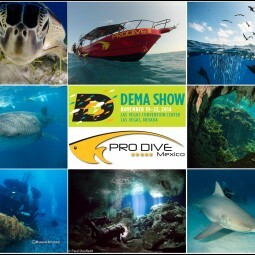 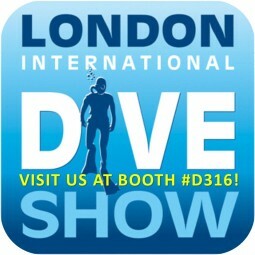 Pro Dive International now feat. 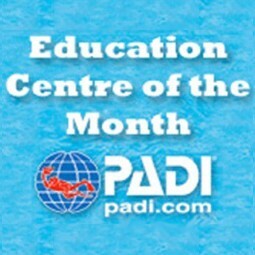 three full time Course Directors!! 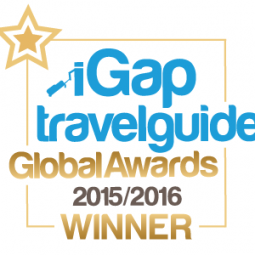 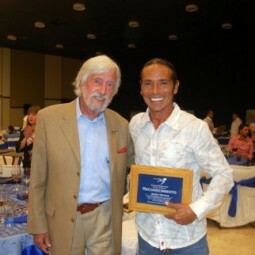 Luxury Travel Guide Award for Pro Dive International! 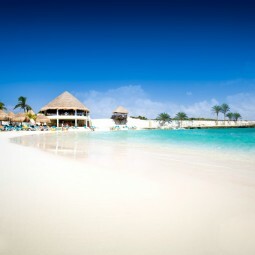 Caribbean Summer 2016 Warm up!!! 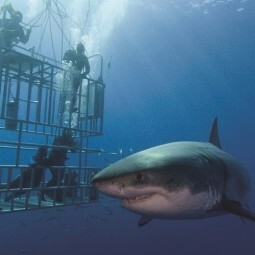 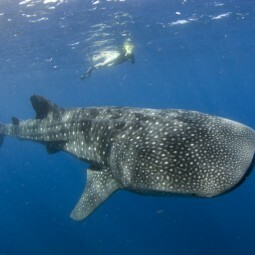 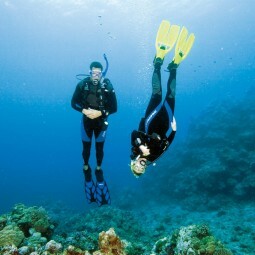 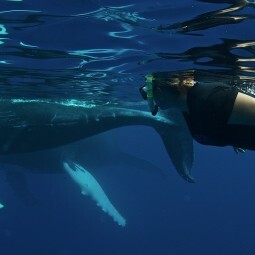 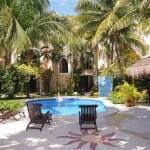 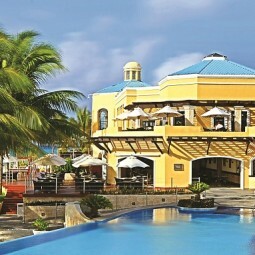 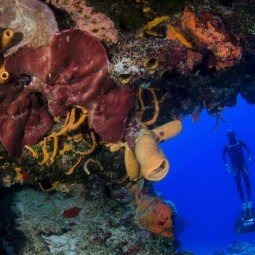 Luxury Dive Vacations at Royal Hideaway Playacar now at 40% off!! 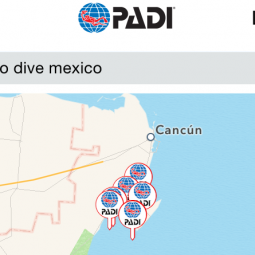 Live the dive lifestyle with the new and improved PADI App, now available for iOS & Android users! 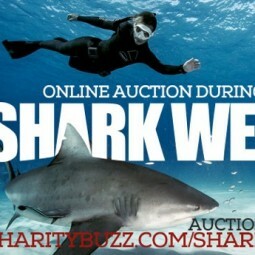 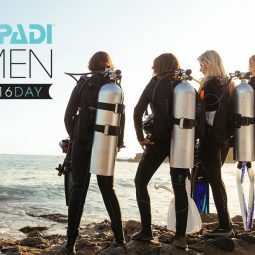 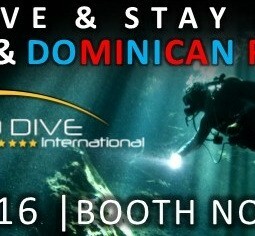 8th Person Stays & Dives FREE! 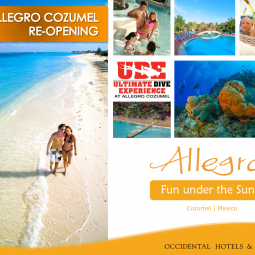 Re-Opening of Allegro Cozumel Dec, 19th!! 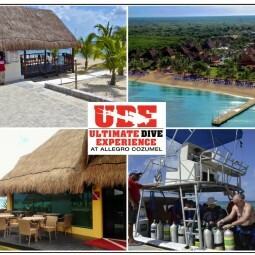 Allegro Cozumel – one of the best located resorts on the island of Cozumel, positioned right at the entrance to the Cozumel Marine Park, where scuba divers can enjoy a unique VIP package, “Ultimate Dive Experience,” which offers an exclusive diving area, superior room accommodations with custom services tailored to each guest, making this resort one of the best scuba diving destination in Cozumel. 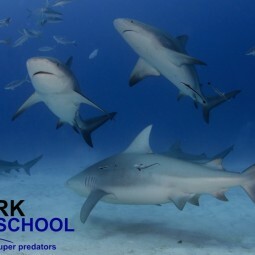 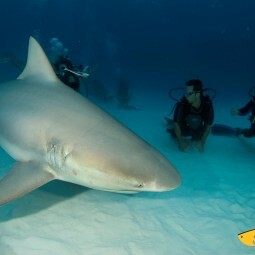 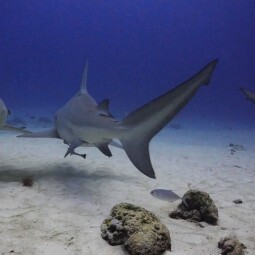 BULL SHARKS already spotted during our recent dives in front of Playa del Carmen!! 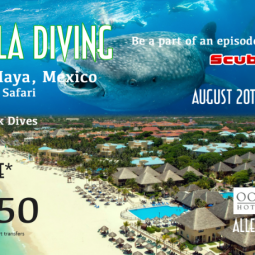 Are you ready for this upcoming season?? 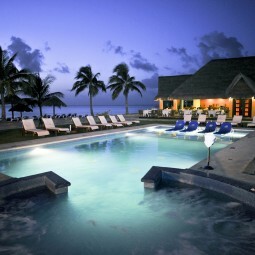 TRAVEL DEAL – Pamper yourself before the Holidays!! 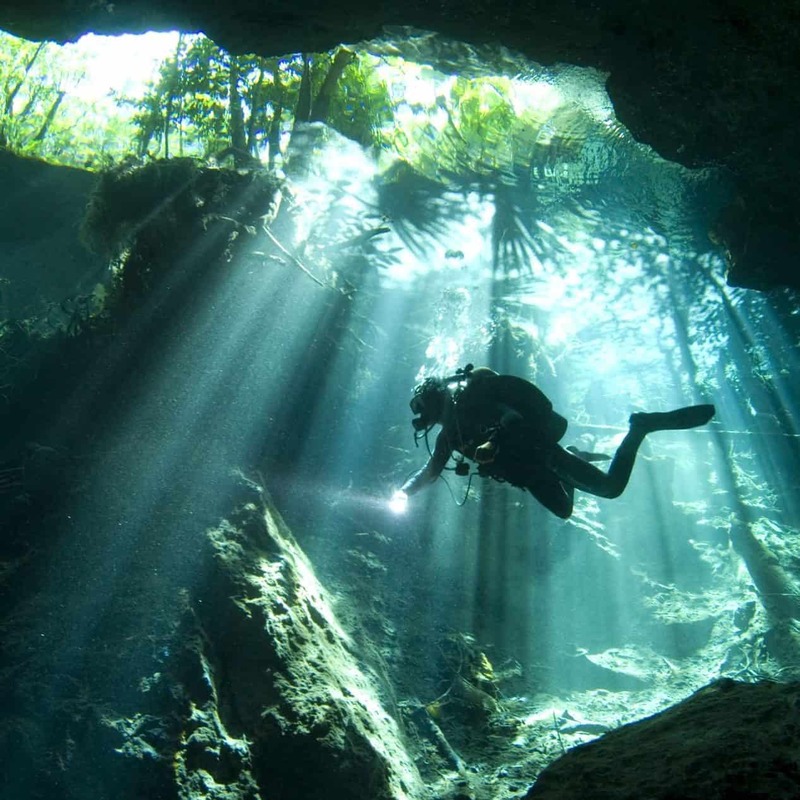 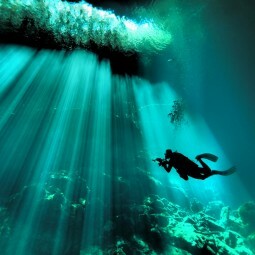 Pamper yourself before the Holidays, and Dive into the world´s most sacred & mesmerizing place you’ll ever experience in your life – CENOTES of the YUCATAN!! 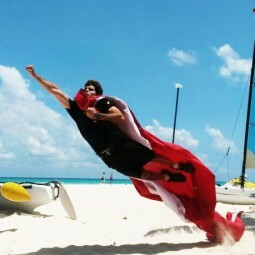 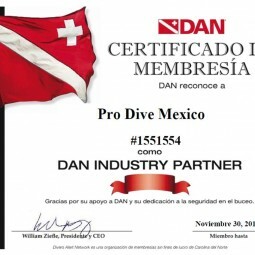 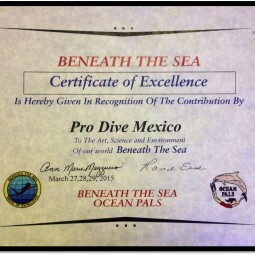 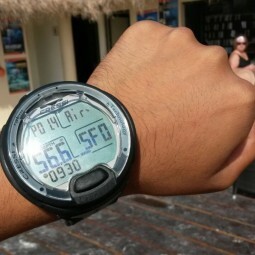 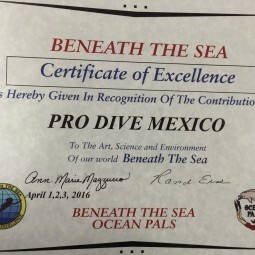 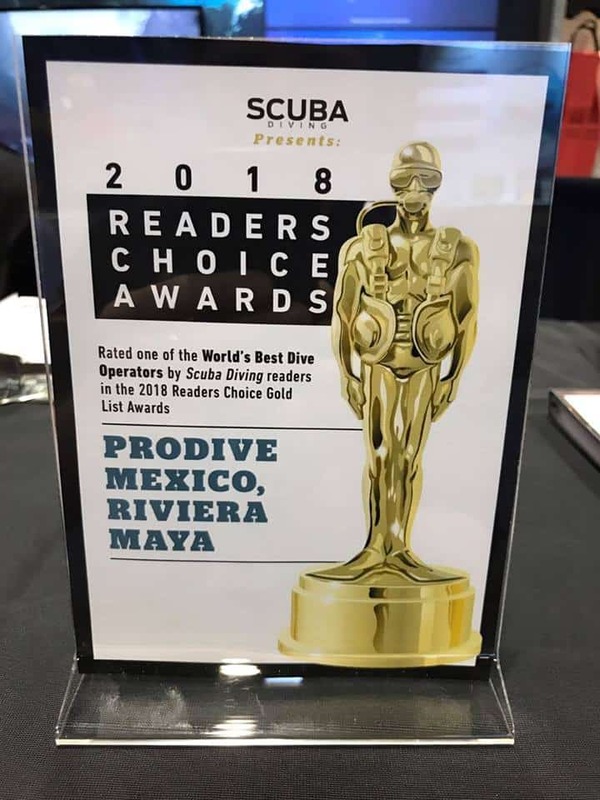 Pro Dive Mexico boosts your skills by celebrating their specialty of the month: Peak Performance Buoyancy!! 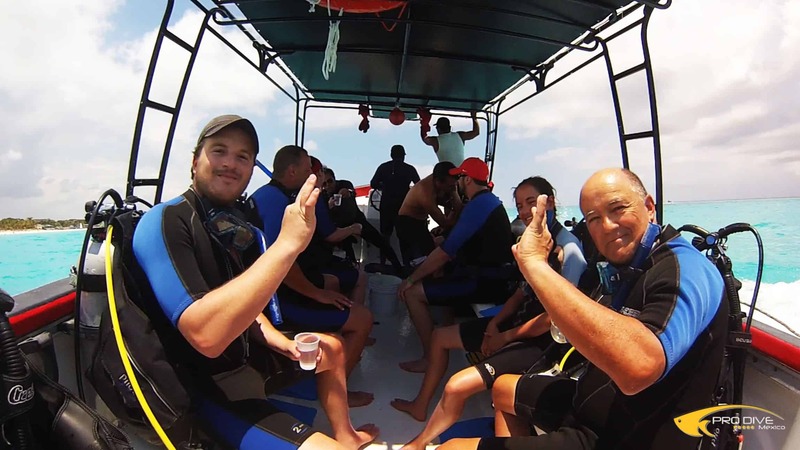 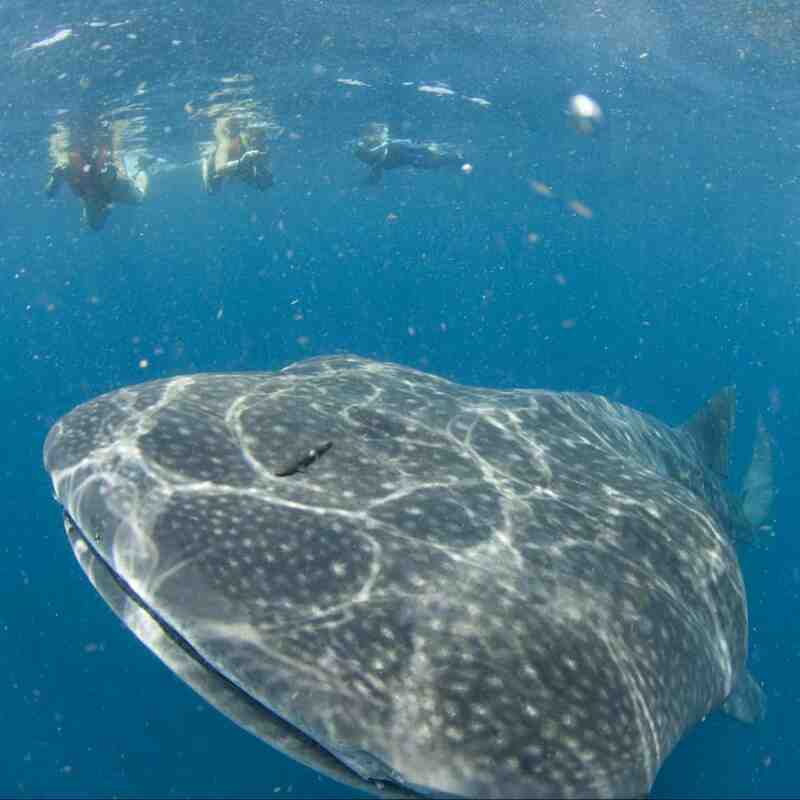 PADI Education Center May 2014! 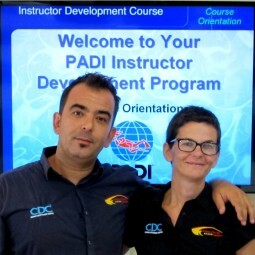 Pro Dive Mexico proudly announce that both their Course Directors ANGEL NAVARRO MOYA for his 7TH CONSECUTIVE YEAR and JO ARMITAGE for the FIRST TIME within her FIRST YEAR as Course Director, have been awarded the prestigious PLATINUM STATUS from PADI for their outstanding Instructor Development achievements during 2013. 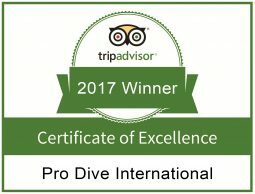 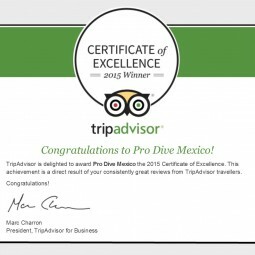 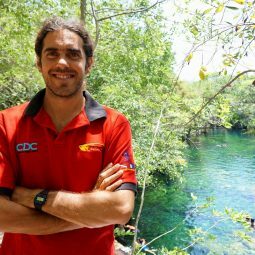 This makes Pro Dive Mexico the only PADI CDC center in Mexico and North America with two permanent Platinum Course Directors on staff.